Get competitive quotes on outdoor advertising in Duluth! Duluth is popular tourist city and an excellent location for outdoor advertising. 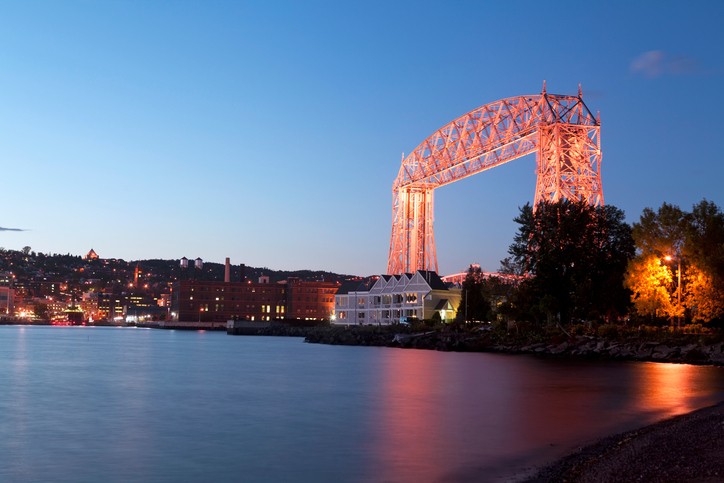 With impressive entertainment options including the Great Lakes Aquarium and Lake Superior Zoo, an ad campaign in Duluth is sure to impact your business. Advertise a billboard along I-35 and I-535 to target drivers or near Duluth Entertainment Convention Center to attract events enthusiasts. BillboardsIn can help you appeal to families near Duluth Children’s Museum in addition to the trendy Miller Hill Mall. Select an ad type below to get started. Or, begin by browsing BillboardsIn’s extensive database of outdoor advertising options to kick off your campaign.